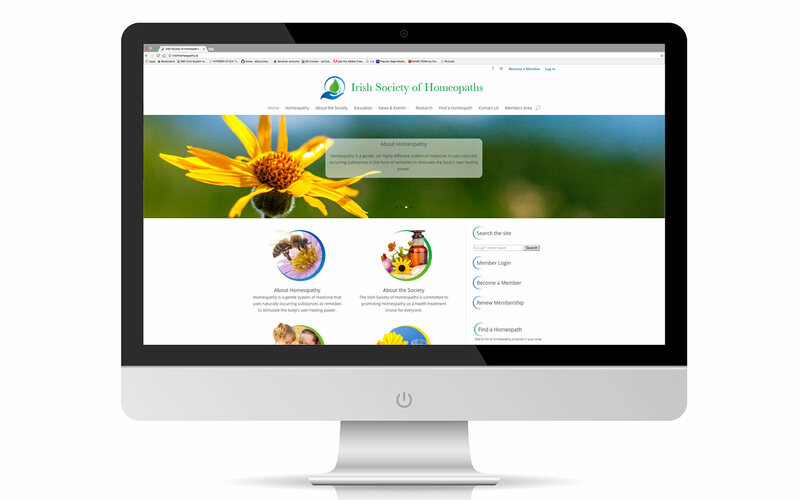 Web Design for The Society of Irish Homeopaths. 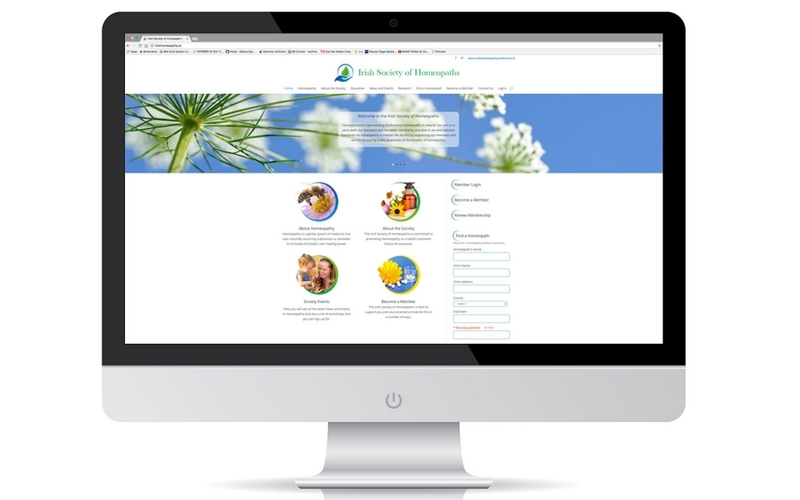 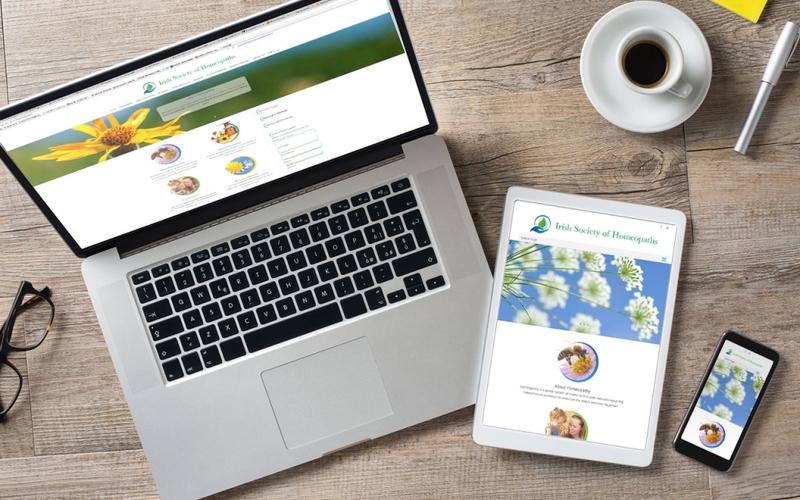 This website filled with a lot of content for both homeopaths and customers, therefore we made the design clean and fresh to increase readability and user experience. 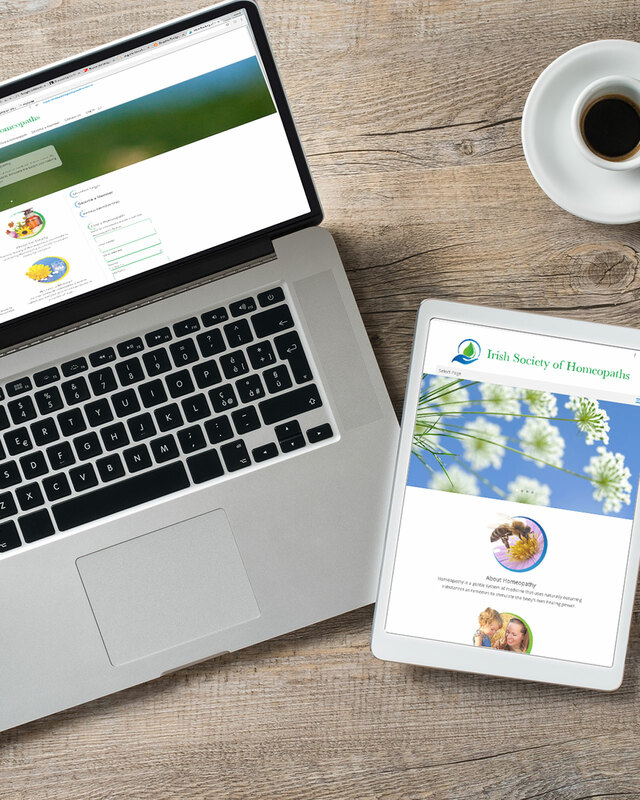 We also designed the corporate Identity and Logo for the company.